In the Marines first offensive action they try to trap the 1st Viet Cong Regiment on the coast. The Marines land from the sea on one side and from the air on the other trapping many of the Viet Cong. 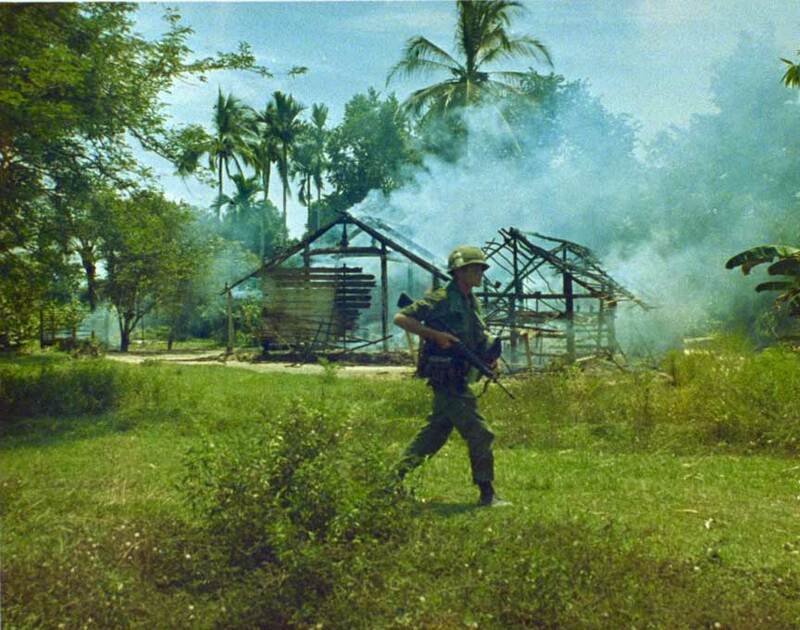 The Marines lose 45 Marines killed while the they kill at least 614 Vietcong if not more.